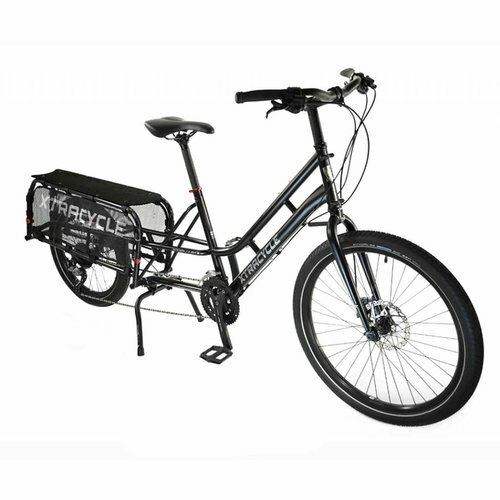 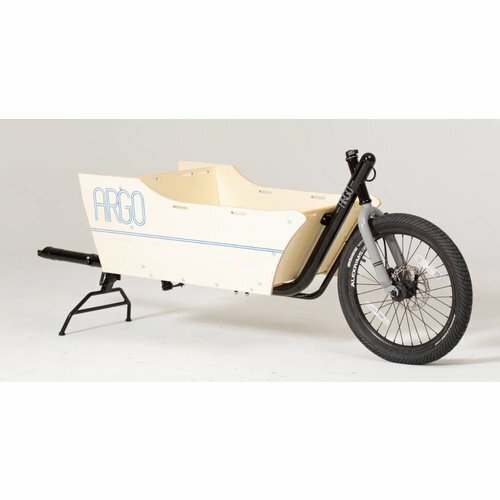 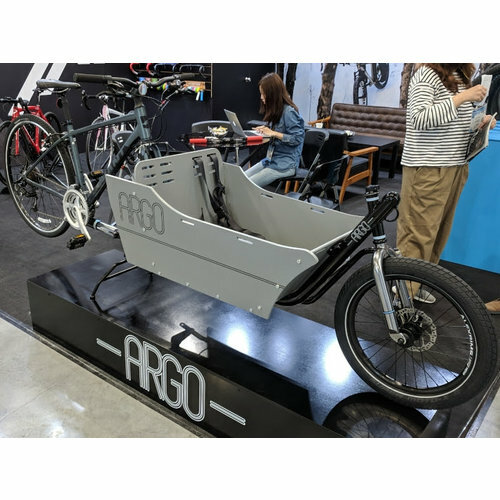 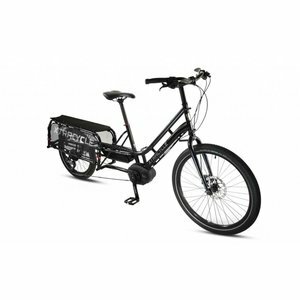 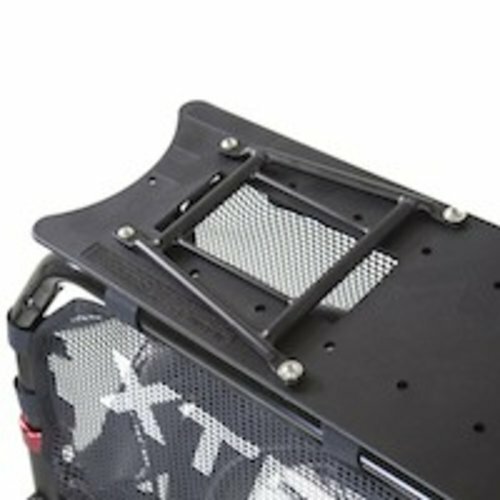 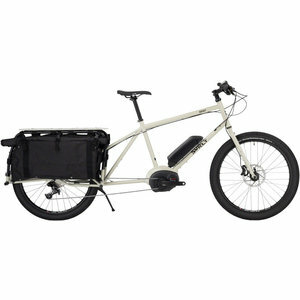 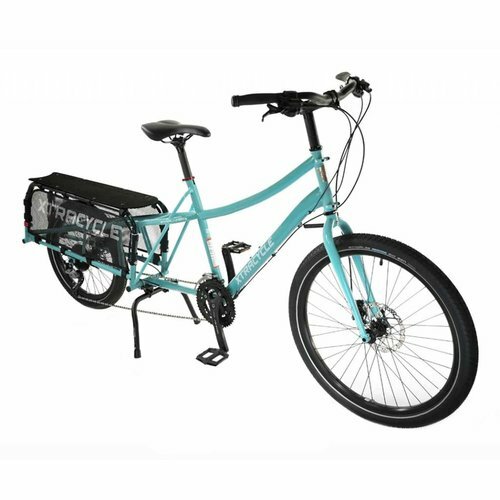 We have 5 of the new ARGO Cargos coming - turn your own bike into a bakfiet! 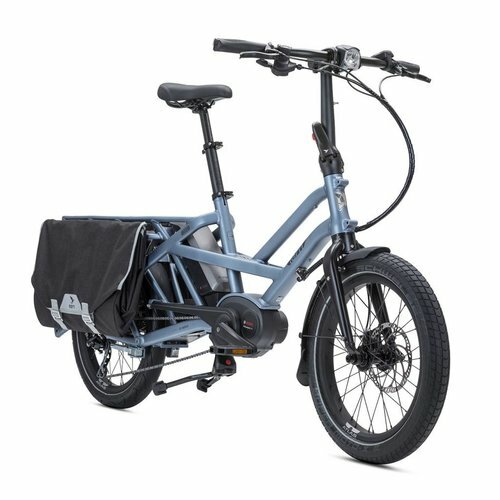 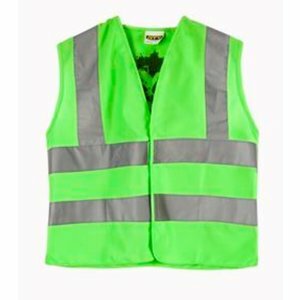 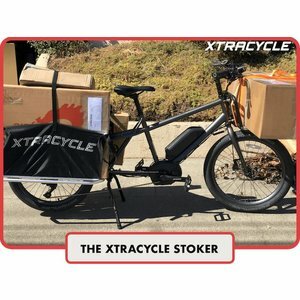 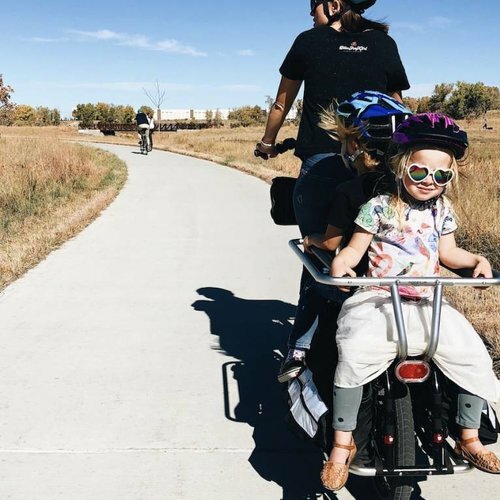 Looking for the Denver cargo bike experts? We have personally put thousands of miles on the cargo bikes we sell and only sell the ones that we would trust our own prized cargo on! At BSG, we strongly encourage you to try before you buy. We keep in stock over a dozen cargo bikes for you to rent out and try in your own life instead of our parking lot. 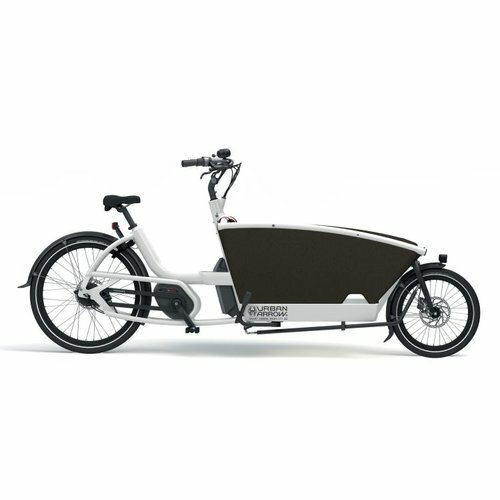 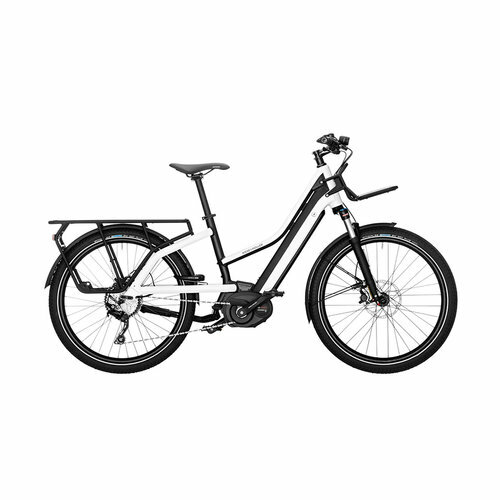 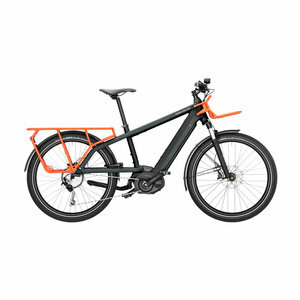 The daily rental rate is then applied towards whatever bike you end up purchasing! 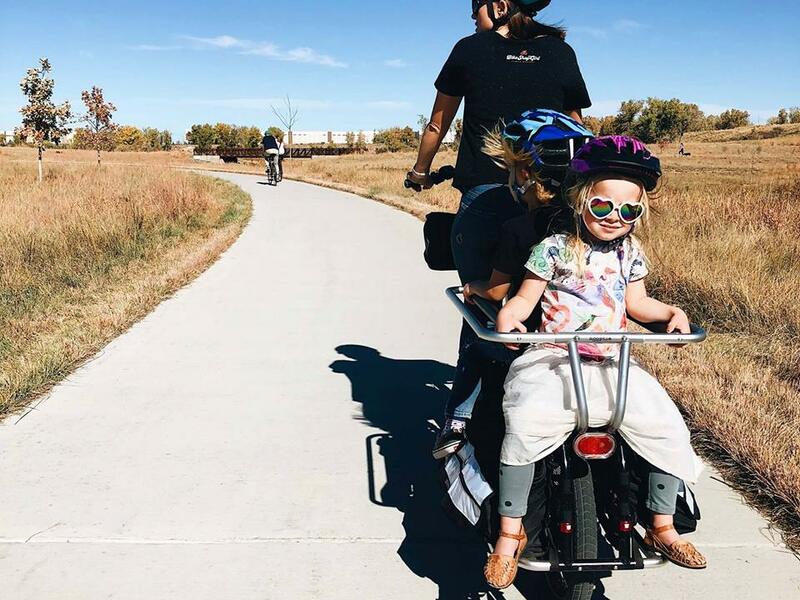 Our cargo brands are the best in the business. 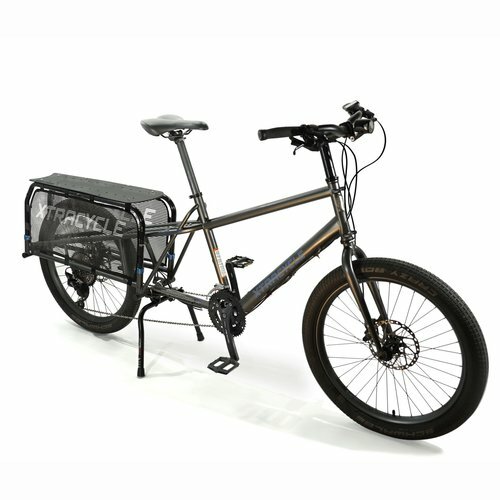 We proudly carry Riese & Müller, Xtracycle, Tern, Urban Arrow, Benno, and Argo Cargo.